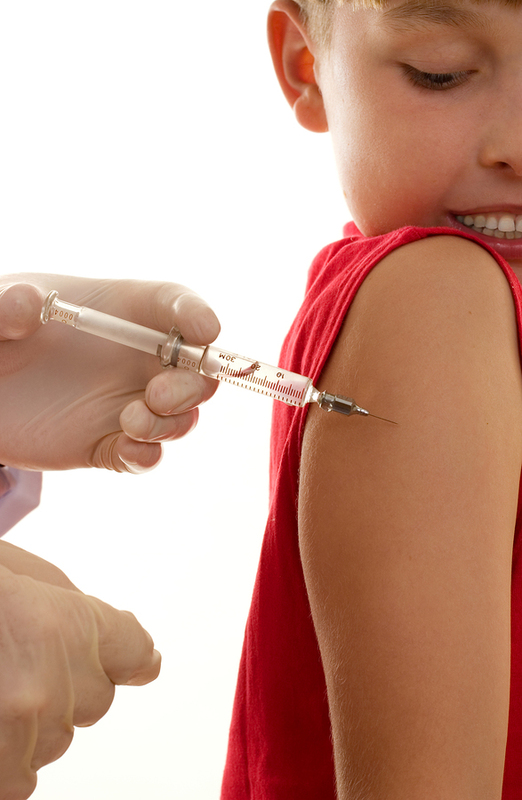 It’s important to know when it’s time to bring your child in for a medical checkup. When it comes to a fever, it’s important that you monitor your child closely for any changes. Watch out for a high fever, especially if it is accompanied by lethargy and other symptoms. If your child is also having trouble breathing, they will require immediate medical attention. Additionally, the age of your child is a large factor when determining whether the fever warrants a trip to our office. 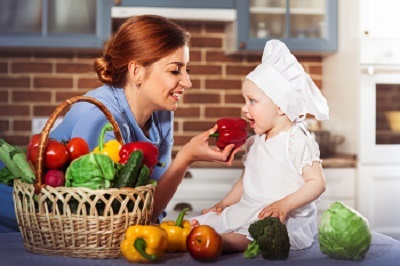 A pediatrician should see babies under the age of three months who have a fever over 100.4 F. Children between three months and 3 years should also be evaluated by a medical professional if their fever is over 102 F.
Ear pain is often caused by an infection, and while some ear infections will go away on their own without medication, sometimes it’s important for your little one to receive antibiotics in order to fight the infection. 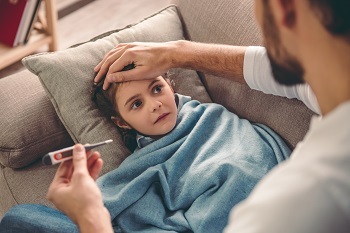 If your child’s earache is accompanied by a high fever/additional symptoms, if the pain is severe, or if there is discharge coming from the ear, then you should see a pediatrician as soon as you can. When in doubt, if your child is very sick or seems in distress, it’s best to play it safe and give us a call right away. Dealing with a sick child? We know just how stressful this can be. 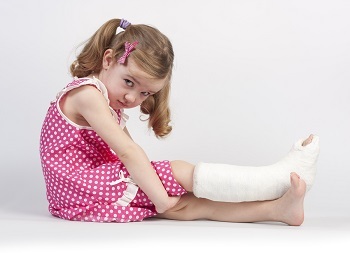 Luckily, the pediatric medical team here at Southwest Children’s Clinic in West Jordan, UT, can help. Call us today at (801) 563-1975.